Get a faster start on construction. 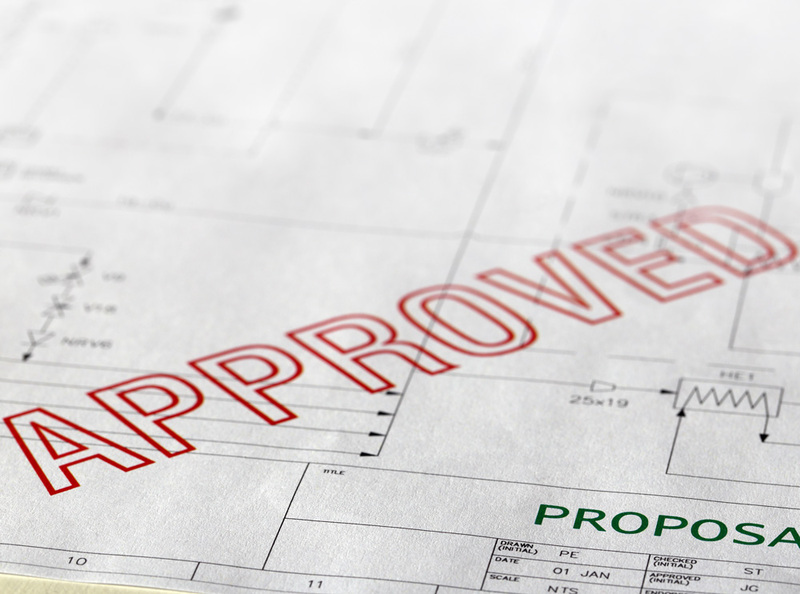 The Elder-Jones Building Permit Service lets you start construction in the shortest possible time. Every day gained is an advantage for the customer in the project timeline. 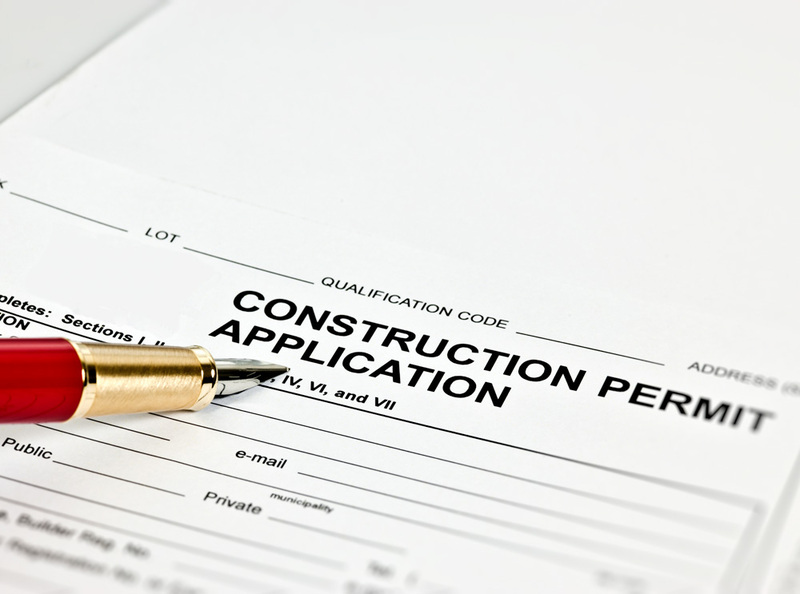 By simply letting Elder-Jones Permit Service apply for your permit before the job is let, we can often have it ready for pick-up the moment you select a general contractor. Centralize Permitting for All Your Projects. Now you can have your permit applications underway, for all your projects, in all fifty states, all through an Elder-Jones Permit Service representative. *Some restrictions apply in certain areas. With Elder-Jones Building Permit Service. A time and money saving service that includes weekly status reports to customers, expediting of all revisions with architect and owner as necessary, meeting with city building officials as required, state licensed architectural and engineer stamps, and coordination of the pickup of permit with your general contractor. 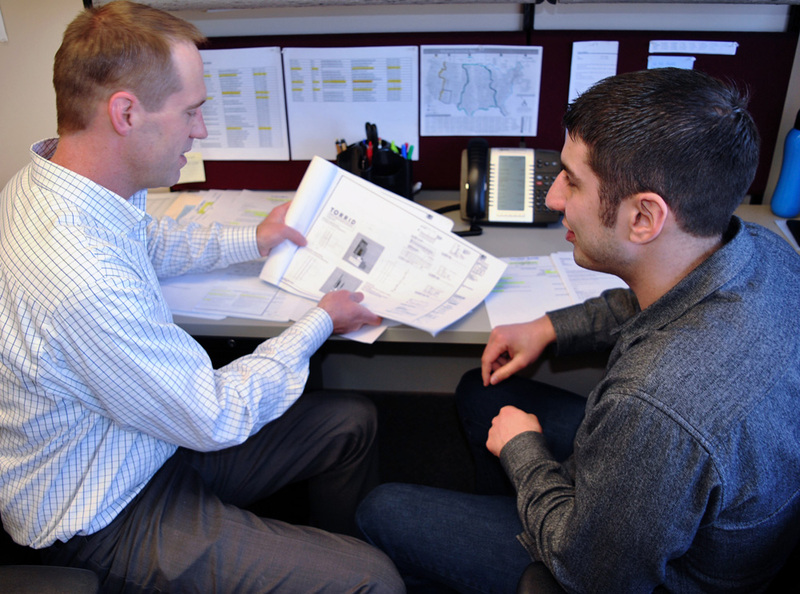 Save time and get your projects started with Elder-Jones Permit Service.